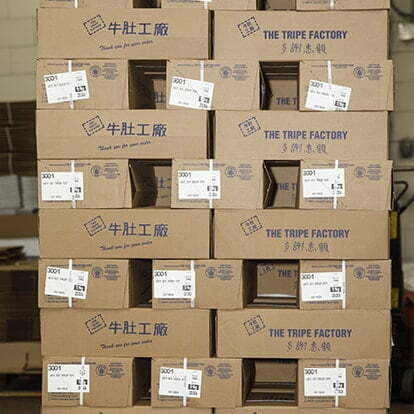 At The Tripe Factory, quality and customer care are our main priorities. 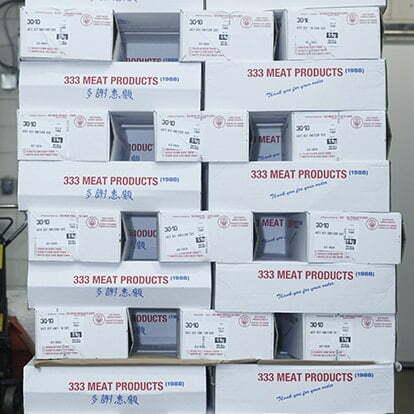 Over our many years in business we have cultivated strong relationships with some of the best meat suppliers in North America, and perfected our process to deliver high-quality tripe to locations all across the United States and Canada. We have distributors in the United States and Canada. They supplied retail stores, restaurants and other hospitality groups "Honeycomb Tripe, Omasum Tripe & Rumen Tripe". Contact us for a distributor near you. 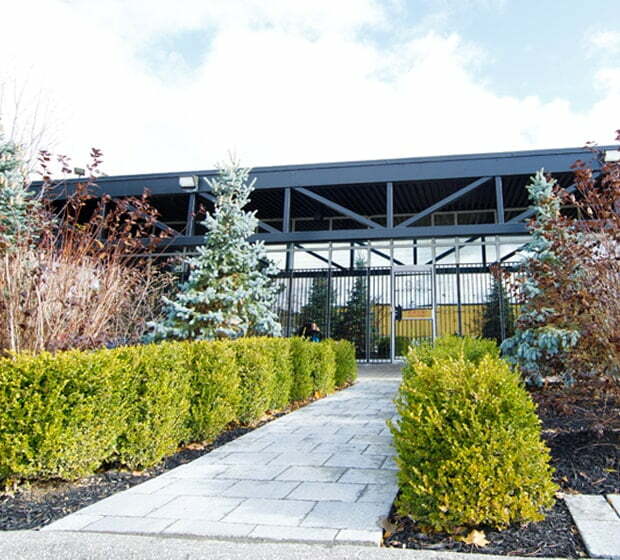 After 28 years in business, The Tripe Factory Corp. has grown from a rented space of only a few hundred square feet operation room to a self-owned property of 36,000 square feet in Toronto, Ontario. Not only does the new plant provide a larger operation place, it is also equipped with a massive freezer storage, as well as 2 blast freezers reaching below 40 degrees Celsius. Well-trained technicians in production have been with the company for over 26 years; they monitor and ensure that every product is consistent, abiding by our HACCP system. Five days a week, and around the clock service provided by management is also there to serve every corner of the world. The Tripe Factory Corp. wants to be sure that when a piece of tripe is picked up, either with a fork or with a pair of chopsticks, it will be a piece that has once passed our production line.